If an order qualifies for Free Delivery (£50 or over) or weighs over 4kg then it may sometimes be sent by courier. Orders totalling less than £50 (or less than 4kg) are usually dispatched using Royal Mail. Please consult our tariff below for delivery costs and times. *Includes Germany, France, Netherlands, Belgium, Luxembourg, Republic of Ireland, Austria, Denmark, Switzerland, Liechtenstein, Czech Republic, Italy, Slovakia, Spain, Finland, Portugal, Sweden, Poland, Estonia, Hungary, Slovakia, Croatia, Latvia, Lithuania, Bosnia-Herzegovina, Serbia, Iceland, Bulgaria, Romania, Norway, Finland. We hope you will be happy with your candle choice and enjoy many pleasurable hours of burn time. However, if you are dissatisfied then please get in touch using our details on the contact page. If your candle has been damaged during transit then please inform us within 48 hours of receiving your delivery. Do not attempt to burn the candle should the glass be broken. For refunds of candles where there is no fault, we request that you return them within 2 weeks . They must be unused, in the condition you received them and accompanied with the original delivery note. 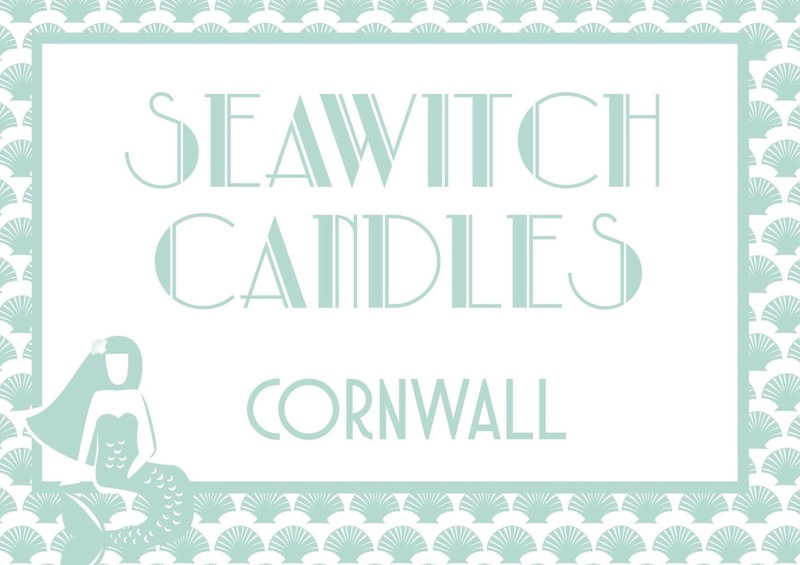 We will then be able to refund the price of the candle(s) although any postage costs incurred are non-refundable.